*NEW*! 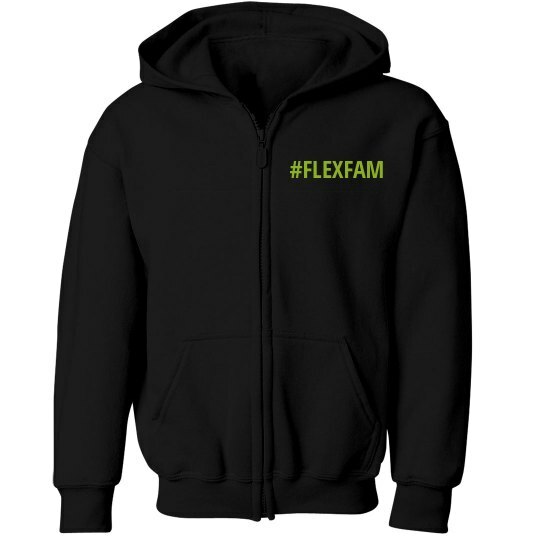 Youth zip up fleece lined #FLEXFAM hoodie! *Runs small- please review size chart carefully!